Golf Genius creates fun and excitement for golfers of all ages. Whether competitive or recreational, leagues fill tee sheets. 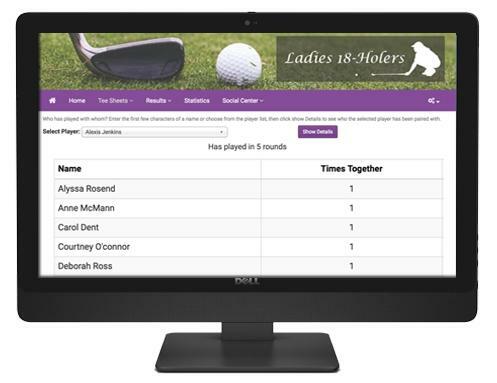 Easily create a dedicated website for each league to share the league schedule, tee times, leaderboards, photos, season points, and more. 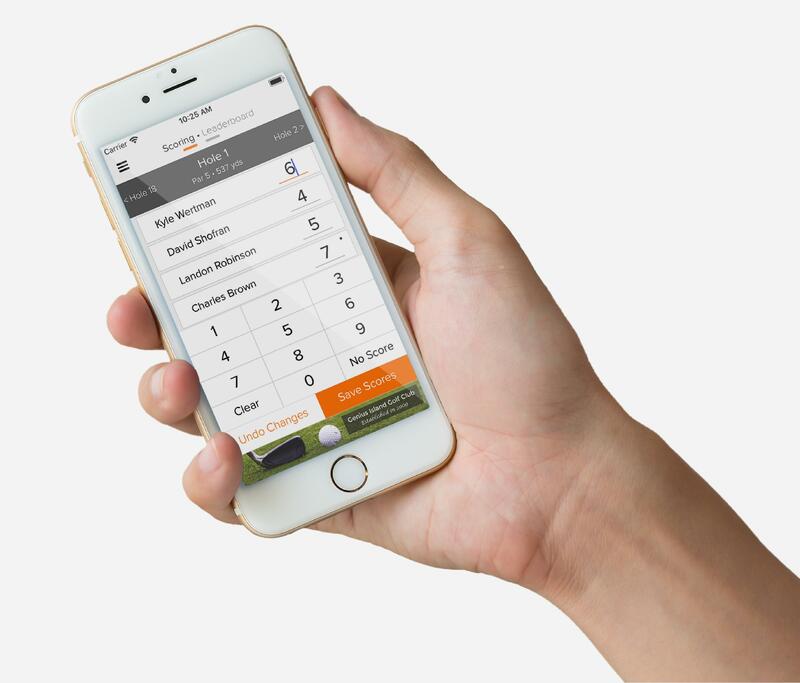 No other tournament management system can match Golf Genius when it comes to handling the widest variety of formats and competitions. Play a different format each week or even multiple formats in the same round while automatically tracking season points.